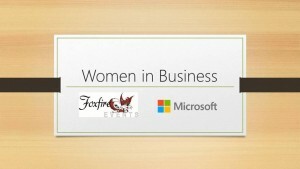 Microsoft Women in Business presented by Foxfire Events meets on the 4th Thursday of each month 8:30am – 10:00am and is a powerful place to network as well as learn something new from an expert presenter. 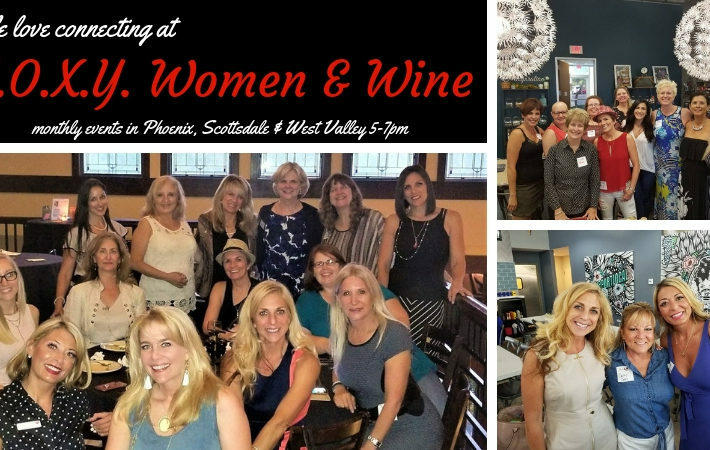 Expect to meet phenomenal women in business and bring plenty of business cards as you will have time to network and share what you do as well! 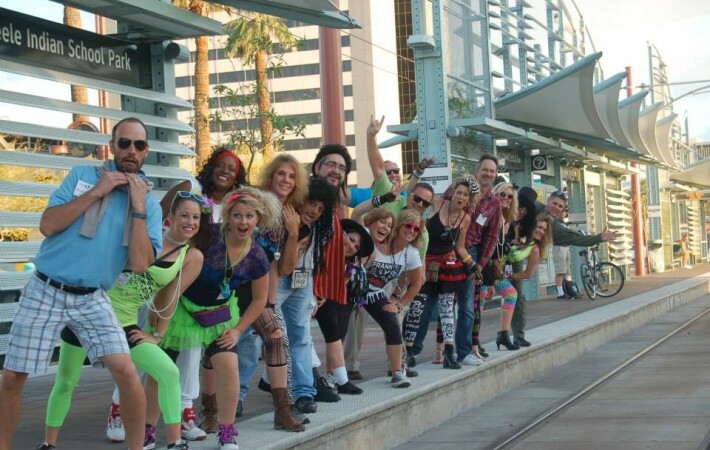 Next week’s Microsoft Women In Business topic is: Events: Tips for Success for Attendees & Event Hosts! 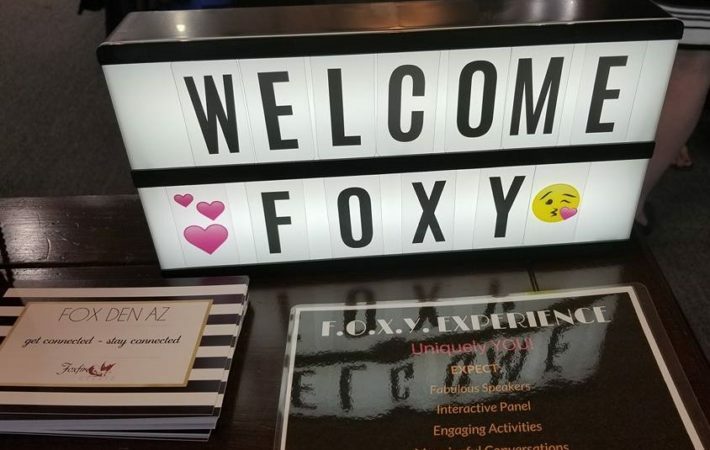 Heather Visca, Founder of Foxfire Events creates & personally hosts over 50 events each year in addition to planning many successful workshops and conferences for her clients! Her knowledge & experience in the area of creating, managing and hosting successful business & social events is extensive. At this event, she’ll talk about the pros and cons of planning & attending FREE events vs. paid and how to make the most out of any event, within any budget. She’ll leave plenty of time for questions so you can ask ANYTHING you would like regarding events. Whether you are an event attendee looking for tips on where to find your ideal clients or how to network more effectively or a professional who plans or hosts your own events and would like some insight, you are sure to take away some useful nuggets from this event! 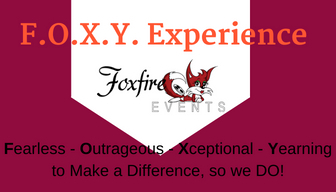 Please RSVP to Heather@FoxfireEventsRock.com – this is a free event and is open to the public! Coffee and refreshments will be served so please RSVP today so we have the appropriate amount of refreshments! The Microsoft Store is located inside Scottsdale Fashion Square Mall on the 2nd floor. Easiest place to park is the parking structure called the GREEN garage, floor 2. It is on the southwest side of the mall. We look forward to seeing you there!